I was watching Jo Rowling’s interview on British television (I think it was on yesterday) and she really shut the door on writing any more about “Harry Potter” – but did not shut the door on writing about the wizarding world. She also talked about sobbing when she wrote one of the last chapters (not the last chapter) and downing a half-bottle of champagne and going home with smeared mascara. For the first time, really, I thought that indeed Harry may go behind the veil, but will not come back. On the other hand, what else might make her sob like that – but not when she actually finished the book (where she said she didn’t cry). 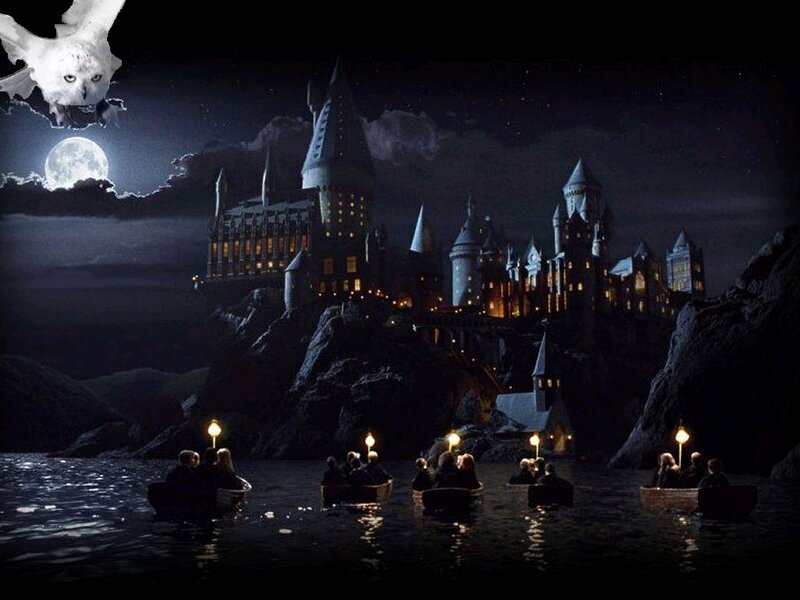 Something huge happens in the chapter and what else could it be, besides the death of Harry Potter? The only other thing I can think of, besides more death (and again, she squashes the press-story that only two people die in Deathly Hallows, that in fact, two people die she didn’t plan on and jokingly calls Deathly Hallows a bloodbath). Now it is possible she could write about the wizarding world, without writing about Harry Potter (S.E. Hinton -who’s book “The Outsiders” has been a text-reference for me in writing about the Marauders and Snape, did the same thing in writing other books based on the world she created in “The Outsiders” without writing about Ponyboy Curtis). She could also write more about the Marauders-years or any other period in Wizarding history – including more about the Four Founders. The other thing that I thought could lead to massive tears, because it often has that affect on me, is a moment of great redemption and reconciliation. That can be a moment of literary catharsis. Perhaps the tears were not from death, but from life – new life – a moment where the truth is revealed and reconciliation, even redemption is revealed. And of course, who needs to be redeemed? Who has more secrets than all the buildings at Langley? Who seems to be in incredible spiritual and emotion pain, suppressed into rage? Who does Harry hate more than perhaps even Voldemort himself? This entry was posted in Harry Potter. Bookmark the permalink.